In searching eight million plus United States patents that have been issued only 35 that relate to smokers and fumigators. 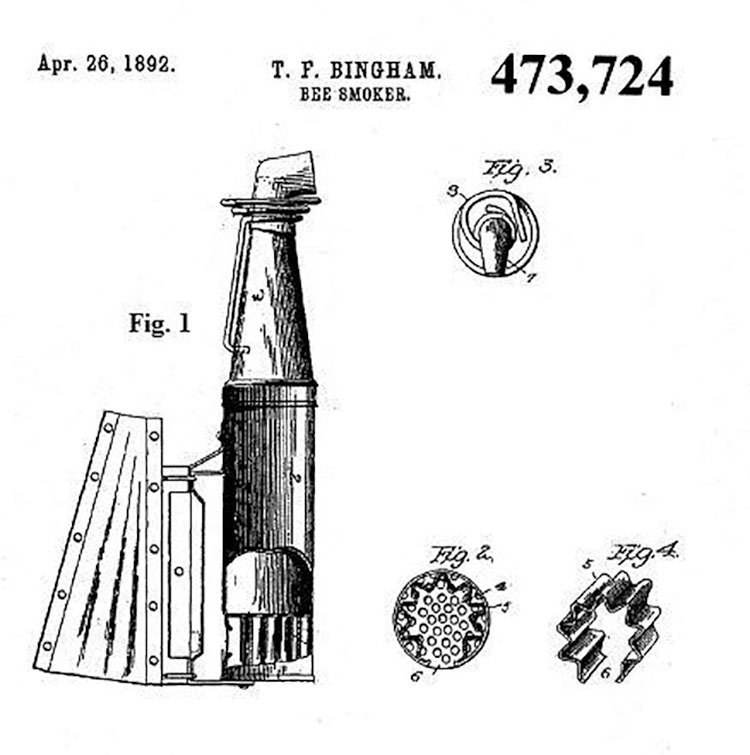 Then consider the number of devices that were never patented or may have eluded the patent search and no one knows just how many smokers have been developed. 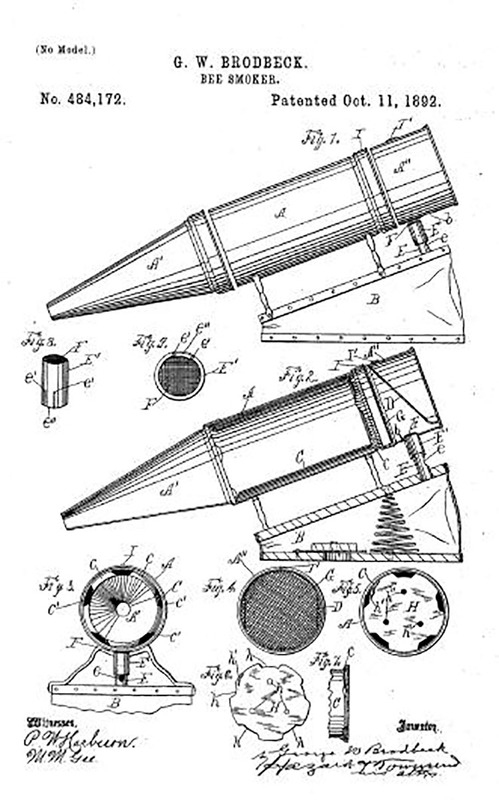 One of the earliest forms of a smoker or bee control device may have been the torch as shown in the drawings in the pyramids. 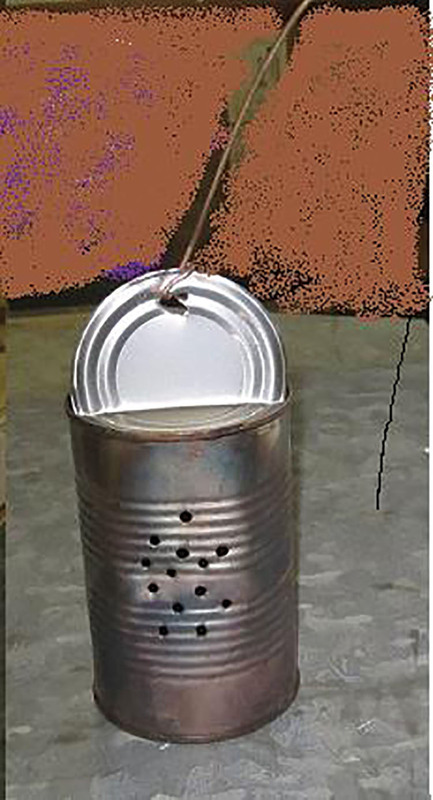 In the Wooster, Ohio bee museum, there is a perforated tin can on a wire that was used as a bee smoker. 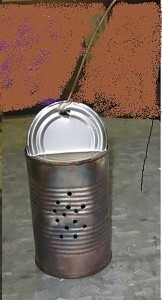 The idea was to build a fire in the tin can and then swing it around which would distribute smoke around the area. It might keep the person swinging the can safe from being stung but it didn’t direct the smoke into the hive. 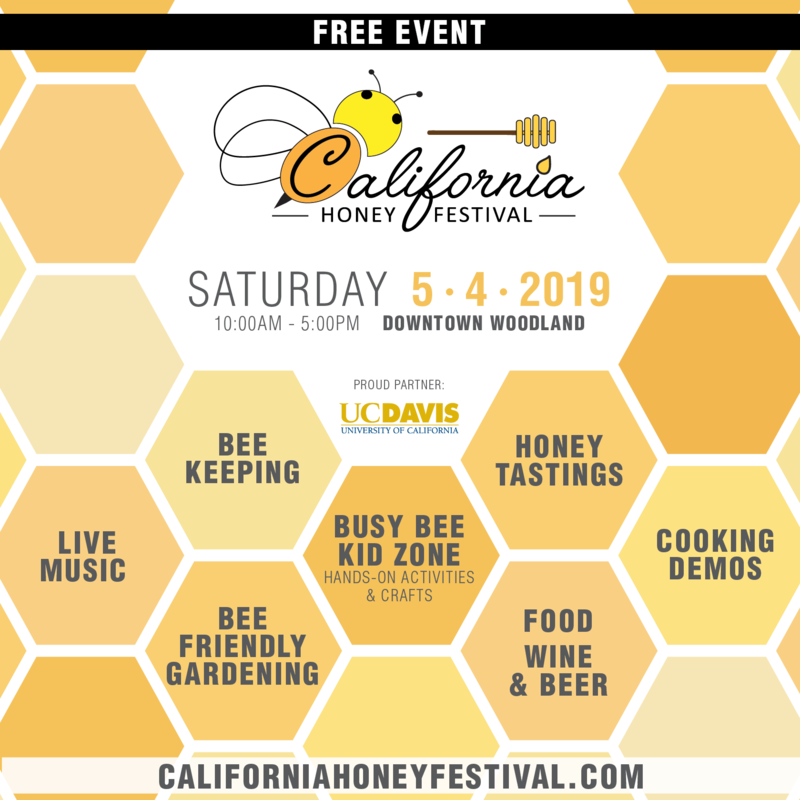 I remember talking to old time beekeepers that simply moved in a slow deliberate manner when working bees and they didn’t use a smoker or veil. Then there were those that always had a cigar in their mouth and used the smoke or odor of the cigar and juices to calm the bees. 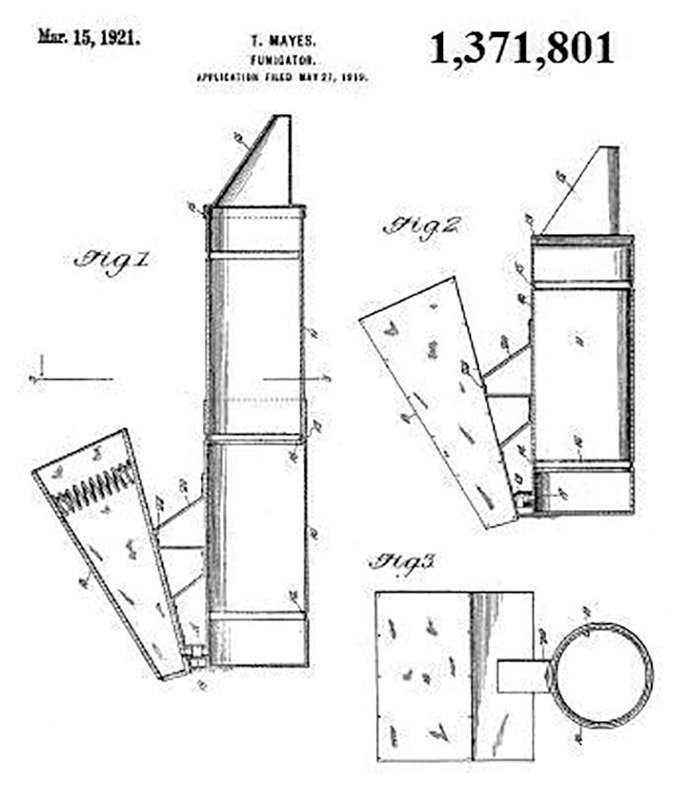 This idea led to the pencil type smoker that one would blow into the hive and the pipe type smokers. Dr. C.C. 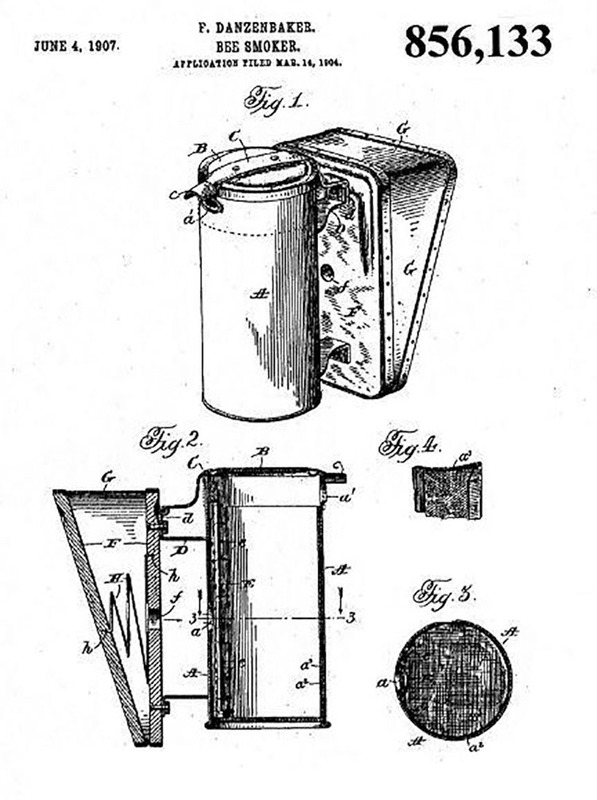 Miller wrote about soaking rags in salt peter and using the rags in a smoker. This reminds me of junior high school days when I made gun powder using Potassium Nitrate, Sulfur and Charcoal. The local drug store made a store policy not to sell Potassium Nitrate to minors which didn’t slow me down because my request quickly turned to salt peter. Yes, I bet Dr. Miller’s smoker really burned rapidly as the rags would take the place of the charcoal. However Dr. Miller also mentioned that in lieu of a smoker one could use a shaker bottle full of sugar water. This idea works very well and one could use sugar water in a spray bottle. Even the meanest hives can be calmed using sugar water as they immediately begin cleaning up the hive. 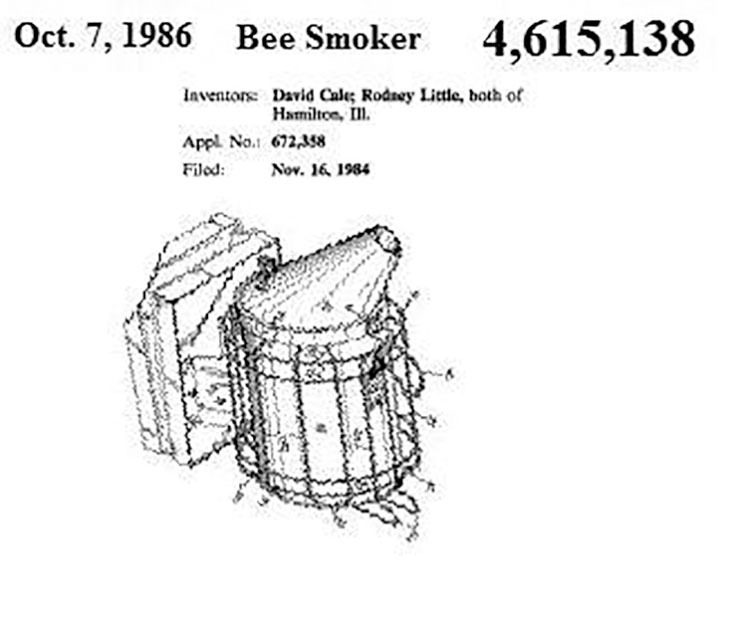 Over 40 years ago I was at an auction where a “bee smoker” was sold. 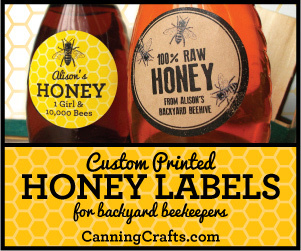 Because I was new to beekeeping, I mentally questioned if it really was a bee smoker. Thus I let it pass. 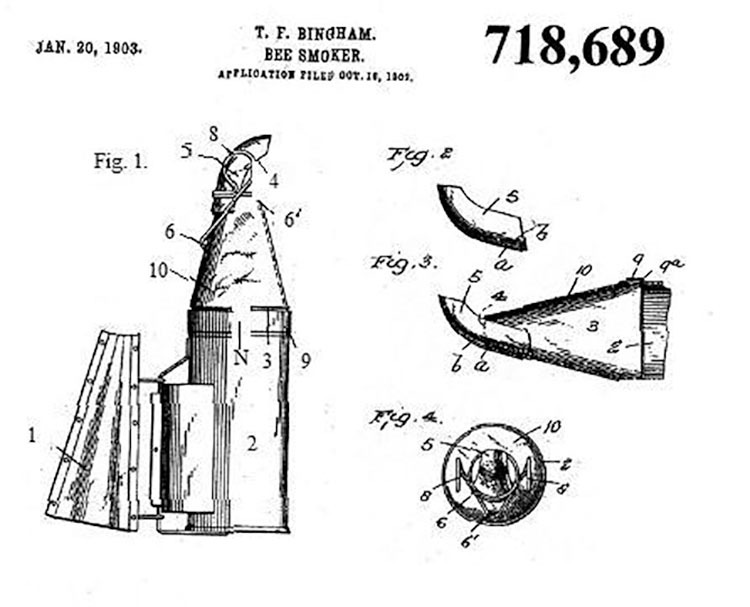 Afterward I came across some evidence that proved it really had been a bee smoker. 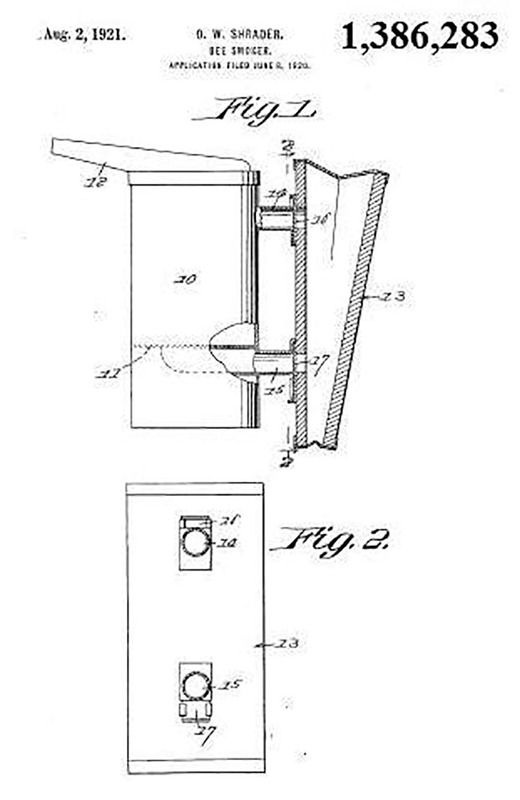 However it was never patented and I have to go with what I had seen in two or three minutes. It looked like a fireplace bellows with a fire chamber attached and a nozzle. I have plant dusters which seem similar. 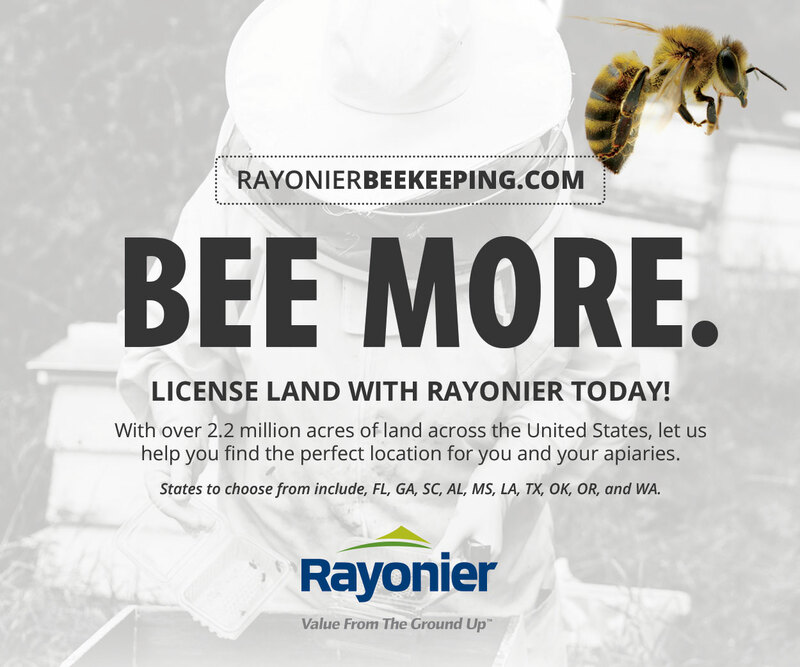 Some of the beekeeping books of the 1920s mention that beekeeping required at least two individuals. One of the people was responsible to operate the smoker. Thus if the smoker had two handles as a fireplace smoker it makes sense. 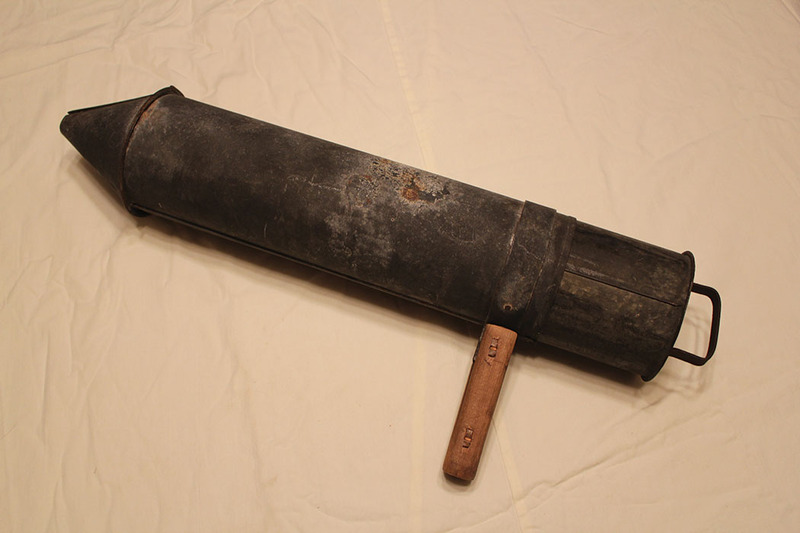 I came across another type of smoker that makes the two person approach necessary as it must be held by the pistol grip and the canister pulled out and pushed in. 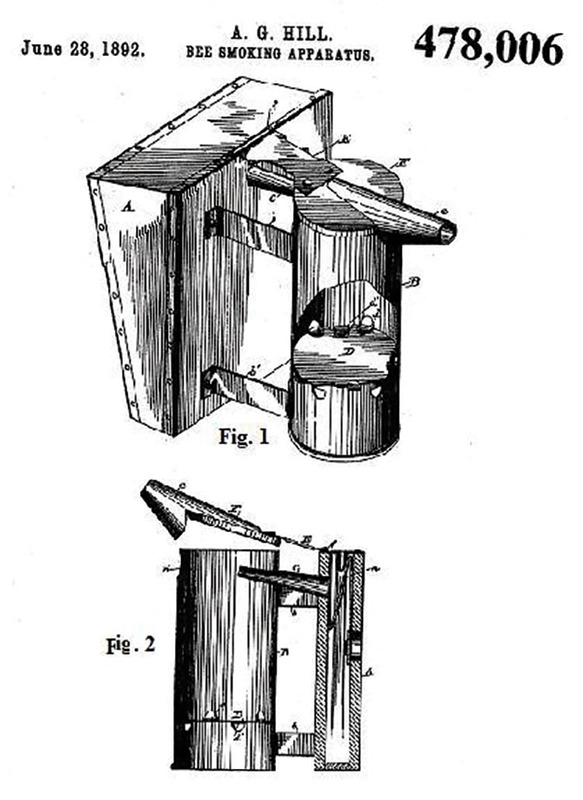 Some of the early smokers consisted of a bellows and a fire chamber. 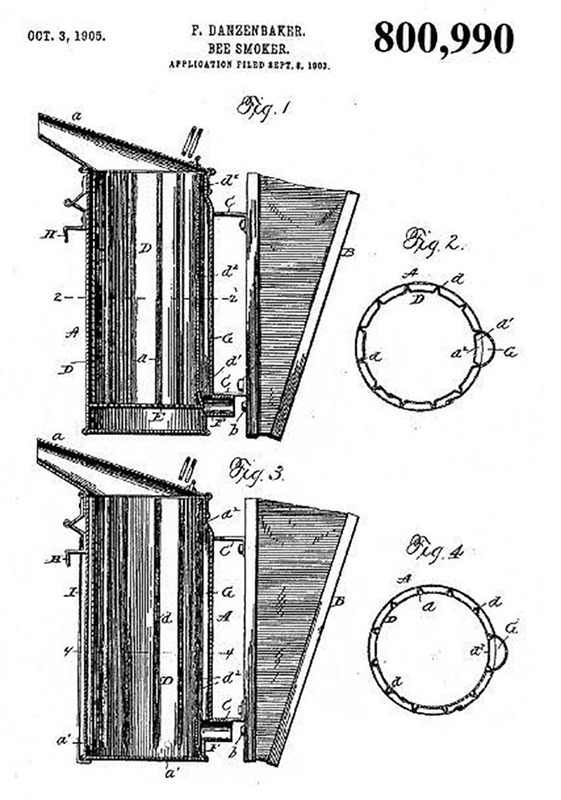 The bellows could be the conventional rectangular shape or be a pentagon. 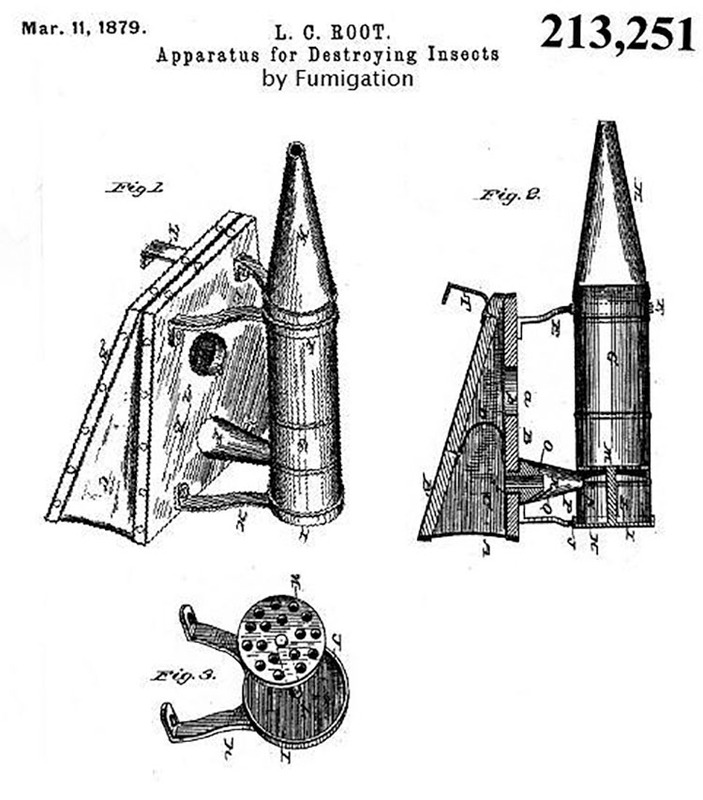 The attachment of the bellows to the fire chamber could vary. The “Simplicity” had the base of the fire chamber mounted to the side of the bellows. The “Clark cold blast” had bellows mounted in the conventional manner or upside down. 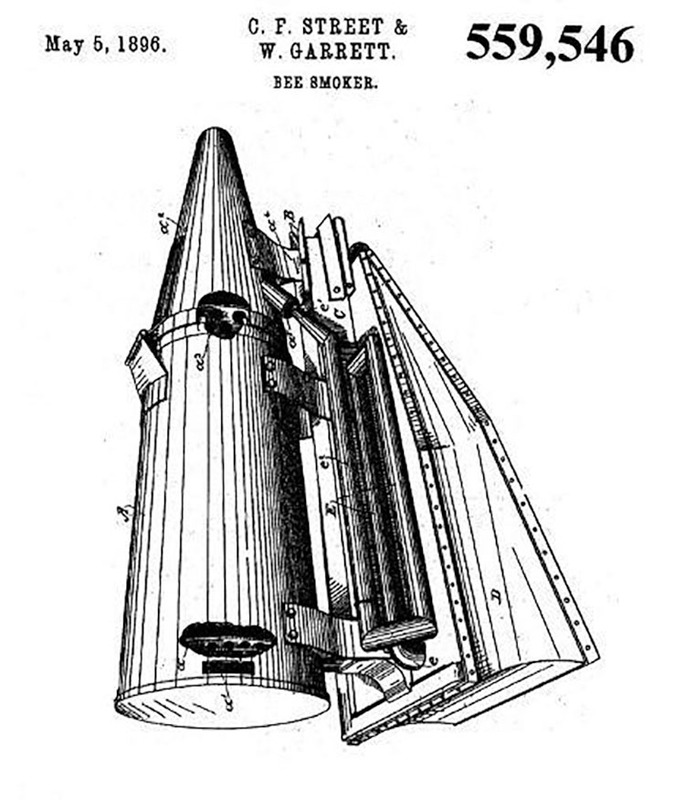 The Clark cold blast smoker had special piping to route air through the top of the fire chamber rather than through the fire. This prevented burning bee’s wings and spewing sparks. 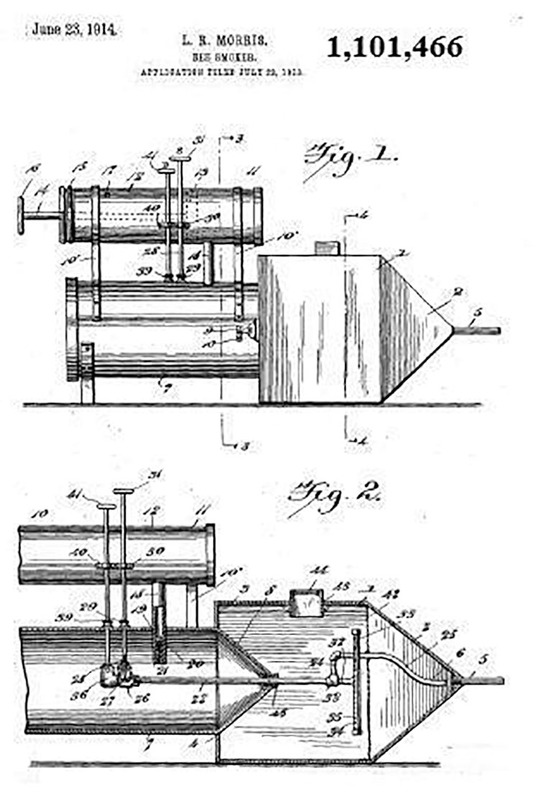 Plans for building the Clark cold blast smoker were written in the early issues of ABC & XYZ of Bee Culture. This explains why there are so many different examples. 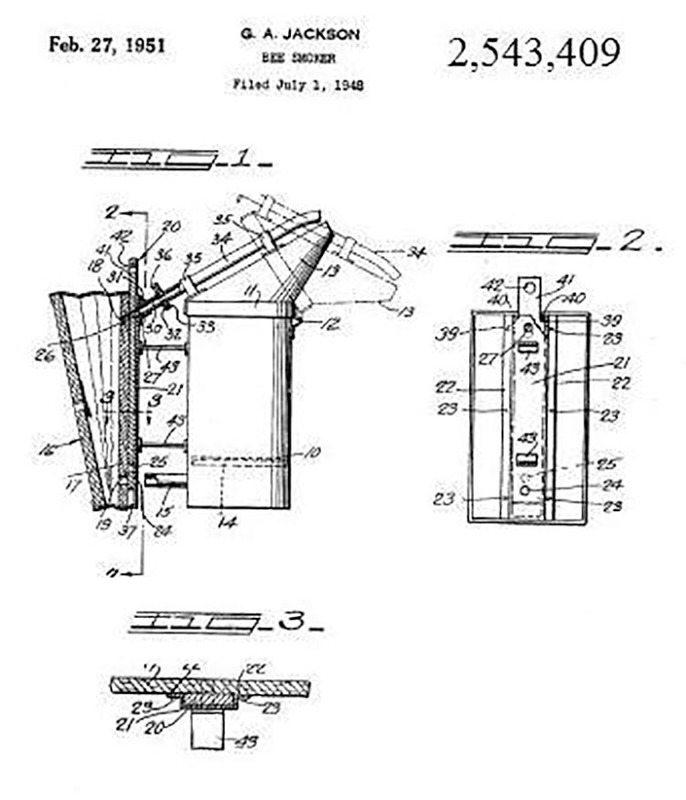 The Clark cold blast smoker was hard to keep lit. 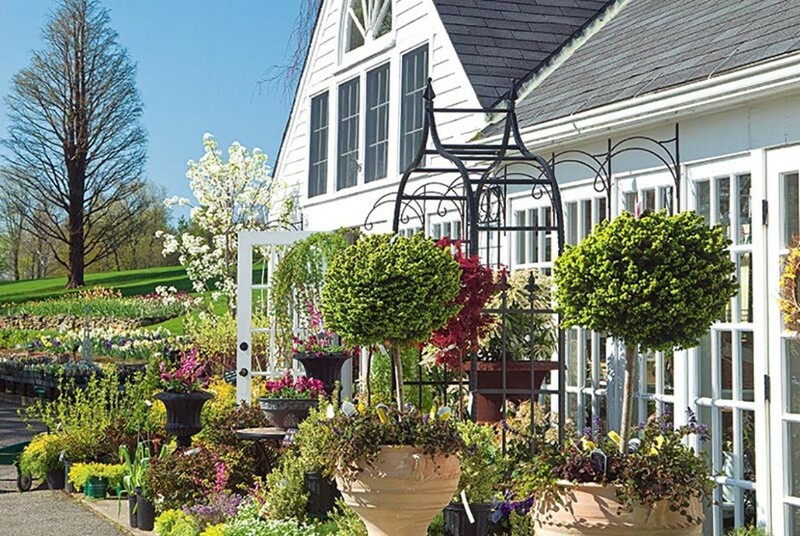 Smokers have been made out of a variety of materials such as galvanized steel, aluminum, copper, and stainless steel. 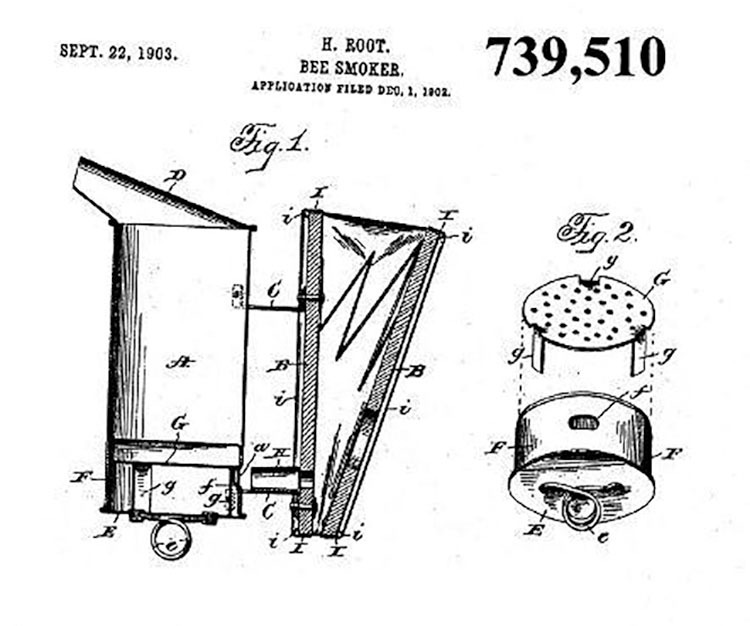 A common thought is that one should have a large smoker to drive the bees away. Therefore a large smoker was developed to control the African bees. 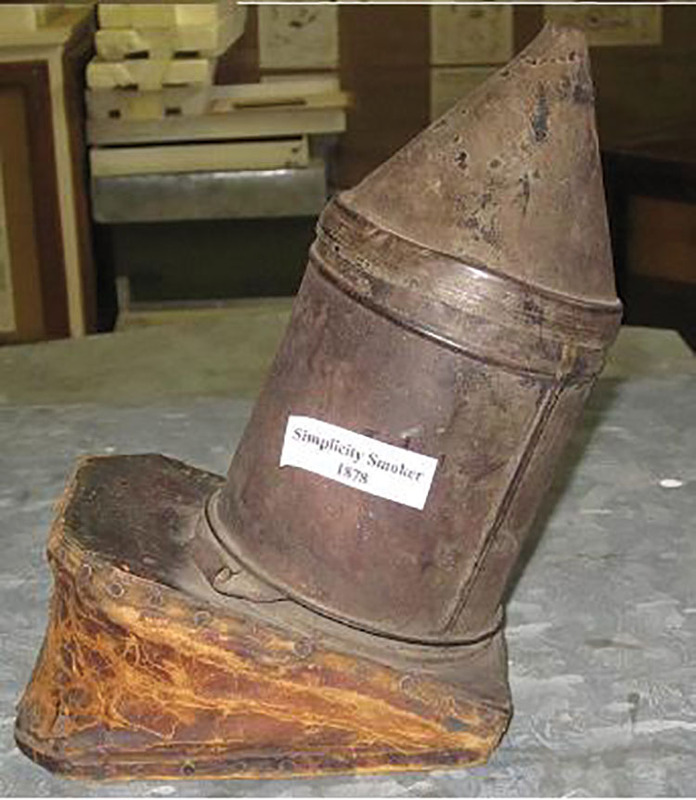 The one pictured is 18” tall, 9” wide, and 27 ¼” long. 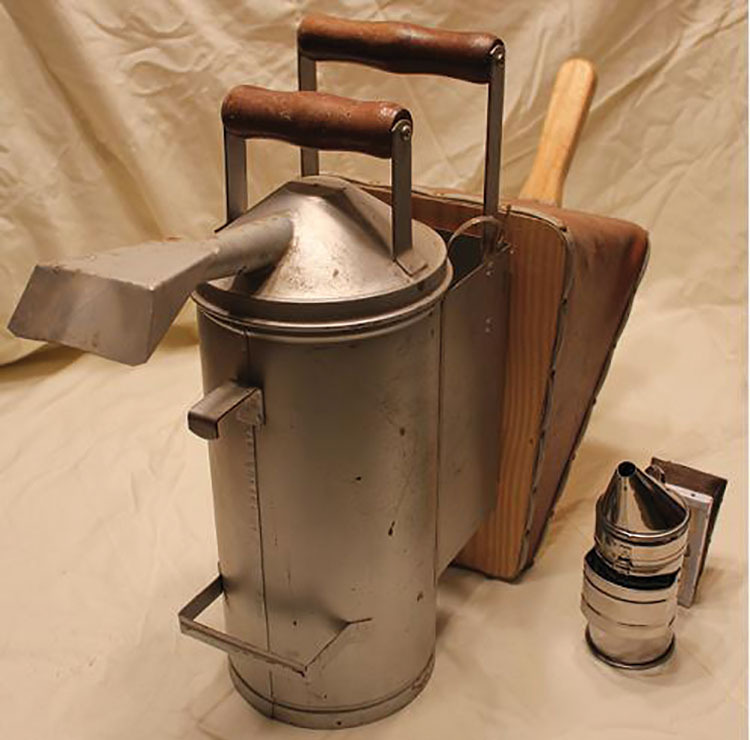 The belief that you should have a lot of smoke was advanced by a beekeeper acquaintance that made a smoker containing a five gallon milk can on a two wheeled cart. It was powered by a Volkswagen blower fan and a 12 volt battery. It produced so much smoke that the bee yard would disappear. Yes the bees would run and the beekeeper did not receive many stings. 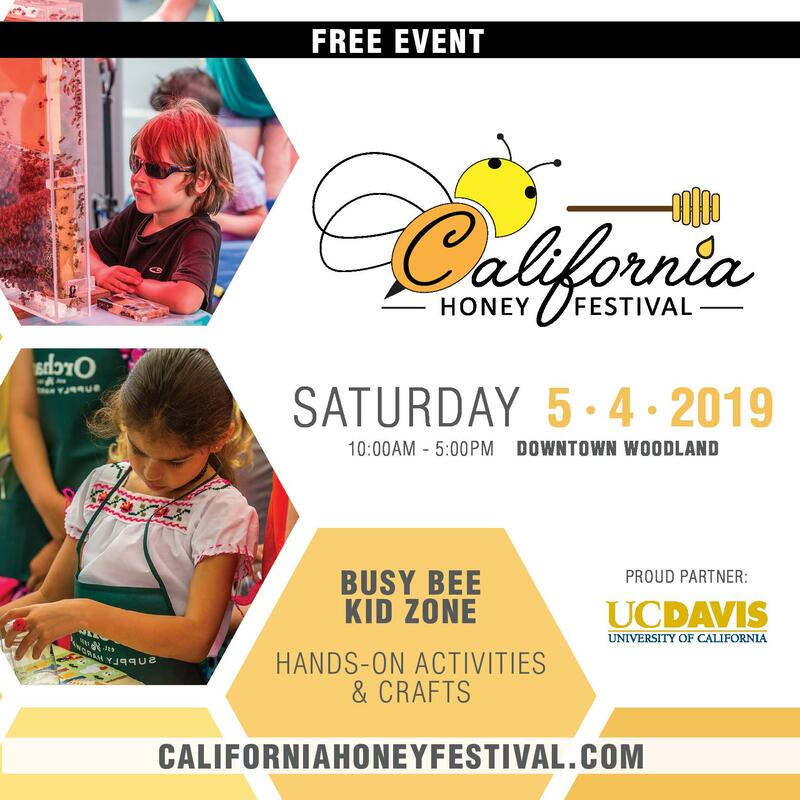 The honey supers could be removed. 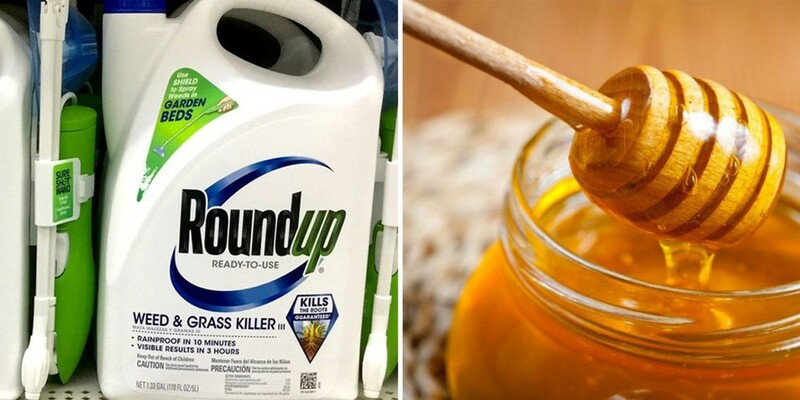 However the beekeeper failed to realize that when an abundance of smoke is used, the bees start uncapping the honey cells and the smoke could taint the honey in the cells. A similar situation occurred 30 or so years ago when an extension agent working at Ohio State University in Columbus made a film. He wanted to show how to use a smoker and shortly after getting a 4 x 10 smoker lit he stuffed approximately a bushel of tall grass into the smoker. One could hear the coughing of a beekeeper within the cloud of smoke. This also shows that the smoke produced by the smoker should be a safe and pleasant smelling smoke. Don’t burn noxious plants. Don’t use baling twine or burlap that has been treated with pesticides. Some people mention that Sumac berries and other plants yield a carcinogenic smoke. I like to use pine needles and pine cones and sometimes punk wood, however the fuel gets hot, so a layer of green grass is required on top of the fuel. A hot smoker should be avoided as the hot sparks from the snout can burn the wings off of a flying bee. It makes one feel good especially after being stung by many honey bees, but a hot smoker is hard to handle. When you cradle a hot smoker between your legs you can make nice holes in polyester jeans and sometimes burn your legs. 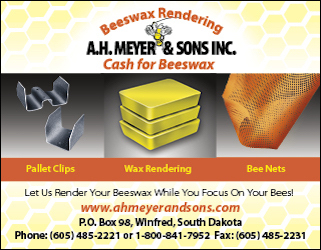 Be careful where you place a hot smoker as it could damage the top of a plastic bee hive. Avoid putting the hot smoker in the bed of a truck that has a plastic liner. It is best to contain a smoker in a metal container when not in use. If you don’t have a metal box, a smoker can be plugged by taking a handful of green grass and forcing it into the snout of the smoker from the fire chamber side and closing the smoker. 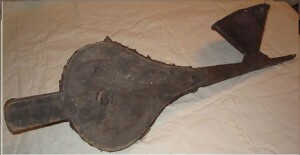 Many smokers have hooks on the bellows or in front of the fire chamber. These hooks are very handy for hanging the smoker on the side of hive. Some smokers have a fire shield which is also a good feature to have and saves burned hands. 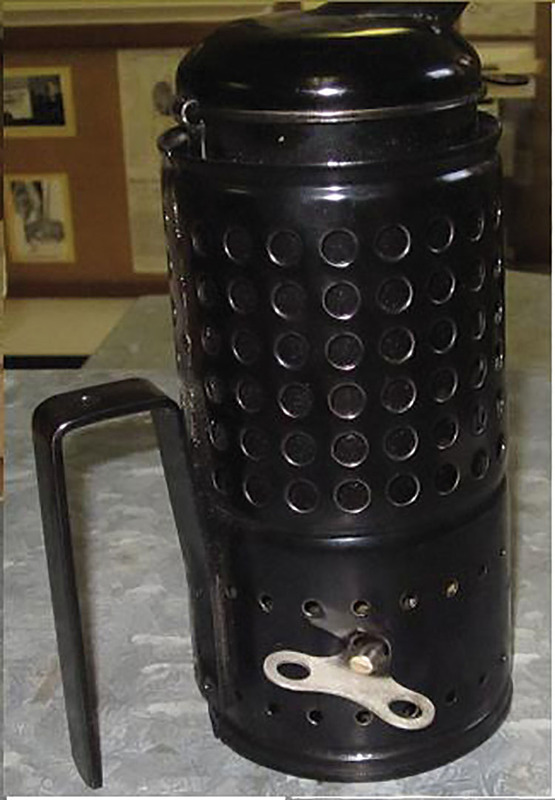 A common complaint by new beekeepers is their smoker will not stay lit. 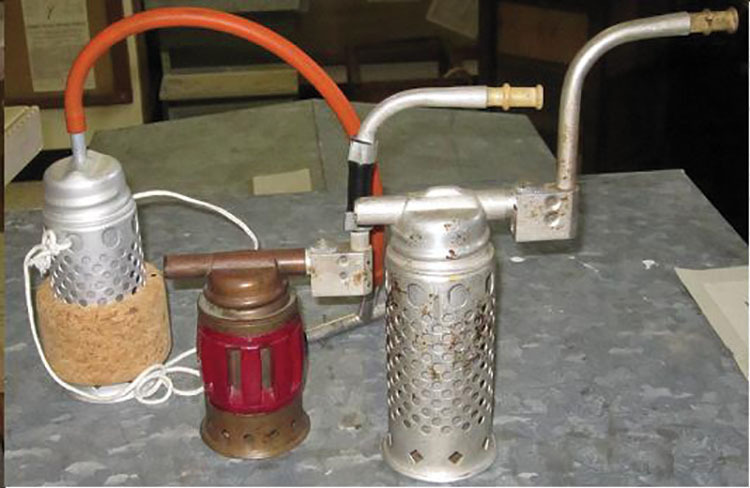 As a result some people have suggested using volatile substances such as charcoal lighter, kerosene, tungsten chips or self lighting propane torches. Some of these items burn so hot that damage could be done to the smoker. Other items need to be burned until the foreign odor disappears. A smoker should be emptied before lighting and the match or lighter held under the handful of fuel at the top of the fire chamber. 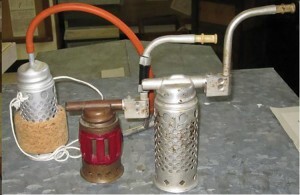 Once the fuel is lit, the lighting device is retracted and the fuel is dropped into the fire chamber. 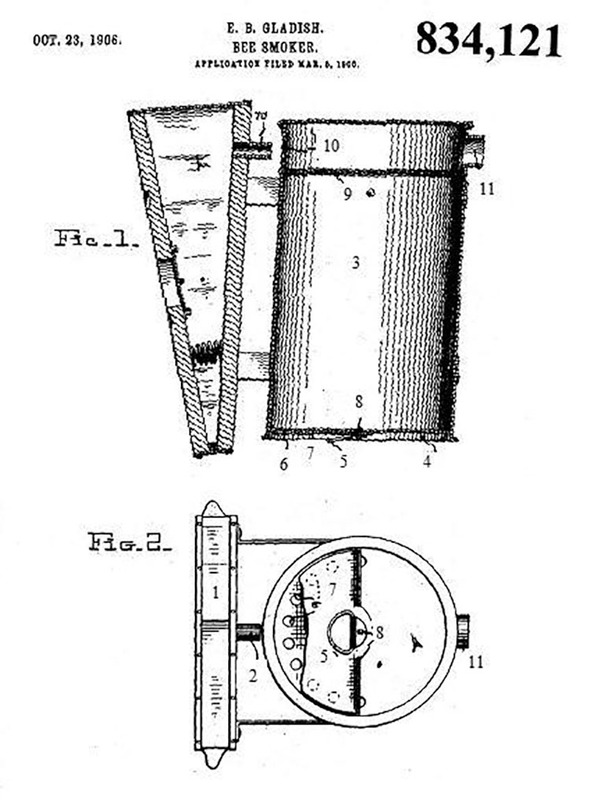 The bellows are pumped until a lot of smoke rises and then additional fuel is added. Do not drop butane lighter into the fire chamber. When a smoker gets hot and sparks fly, more fuel or green grass should be added. Smokers have different power devices to force the smoke to be emitted. The most common driving force is the bellows but there are fans with batteries, spring motors, aerosol containers, pump containers, electric “drills”, and propane canisters. 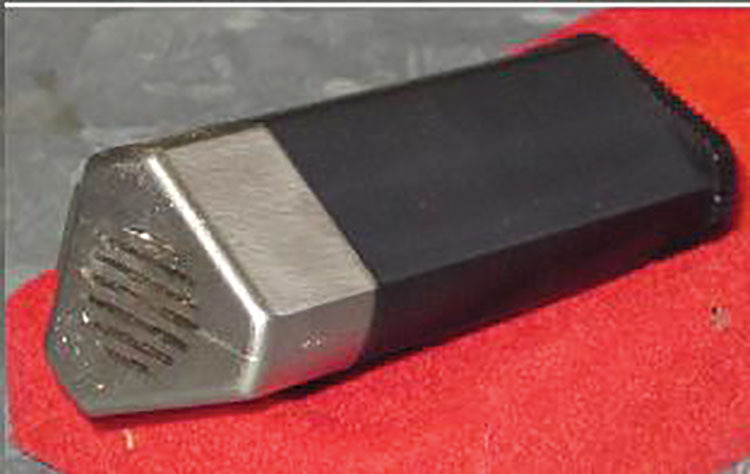 The German spring motor type looks unique as you control the motor with an on-off lever. 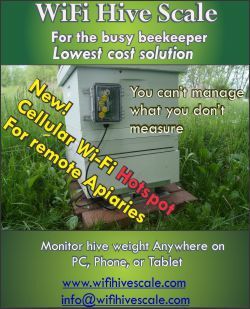 I used to buy most of the gadgets that were available and purchased an electronic bee repeller. It emits a high pitched sound that was to repel bees. 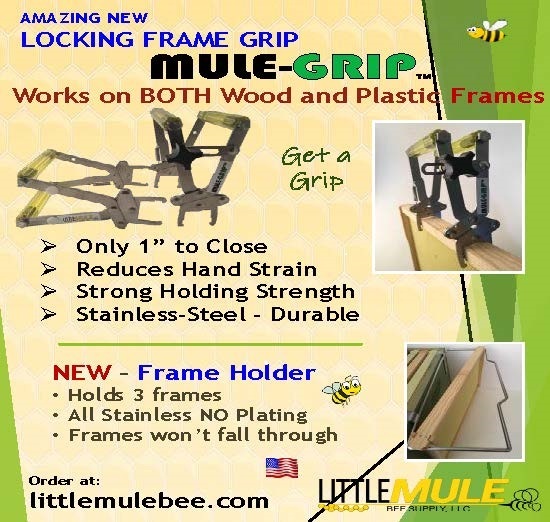 You were to clip it to your pocket, turn it on and work your bees safely. 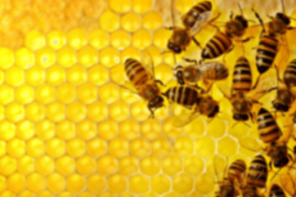 If you work slowly and the hive is small, you might be okay. 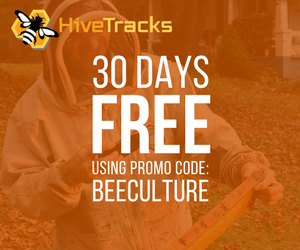 If the hive has any size or strength, you should be ready to close the hive and retire quickly. 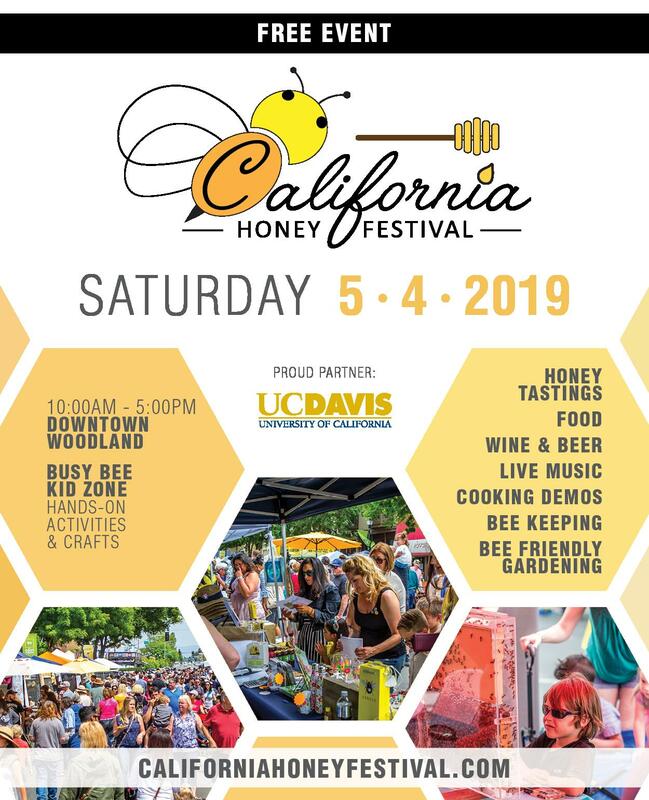 Where are the bee’s ears? Do they hear sound or pick up vibrations? 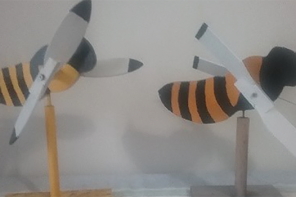 I have heard that the “ears” are located on the antenna so bees are picking up vibrations. It makes you wonder about the old saying urging you to beat on an old pan to get a flying swarm to settle. Is this a practice of futility? 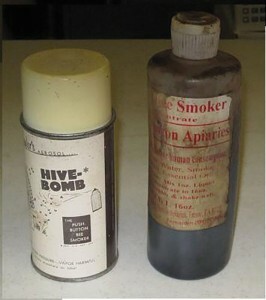 Many years ago there was an aerosol can that was produced in England called the hive bomb. It worked extremely well and was good to carry for emergency periods. I was told it was discontinued due to importing costs or carcinogenic claims. 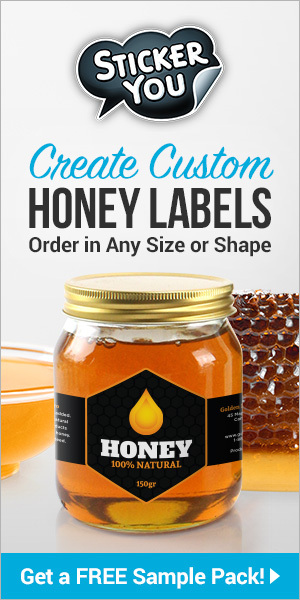 A California firm made a similar product call liquid smoke which works well when you are working a single hive. However I have had problems when moving a truck load of uncontained strong hives. My experience with the newer propane powered smokers and the instant on power heater “drill” smoker is limited. I have found them to be quite expensive and bulkier than some of the other types. One propane model had instant smoke but the trigger control allowed you to have either full smoke or none. It didn’t seem to have a variable amount of smoke. There needs to be more testing and development with the propane type smokers. Most often you need to have just enough smoke to turn the bees around on the frames or enough to let the bees know that you are in the area. 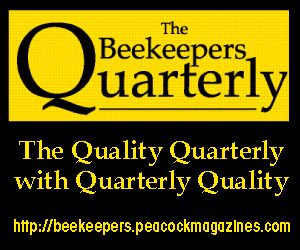 If you use more smoke, the bees start to run, it is harder to find the queen, and some bees become agitated. All this makes one believe that the old timer beekeepers knew what they were doing when they used smokers that were 5” tall or sugar water containers. 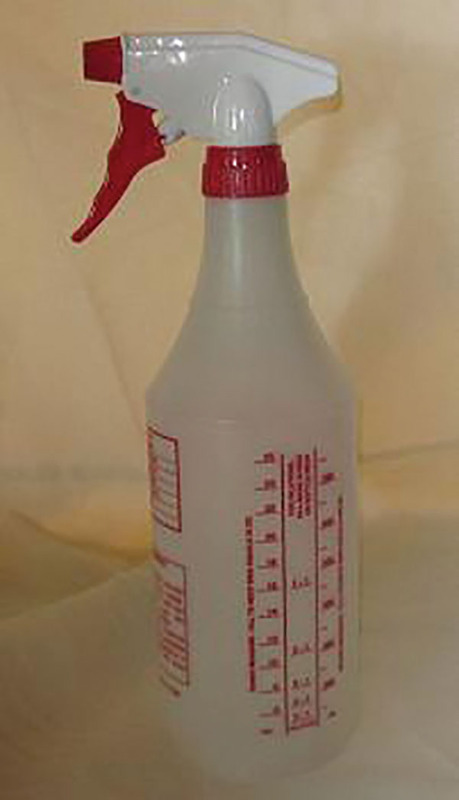 If you decide to use a spray bottle of sugar water, the mixture should be less than a one to one ratio. When you have more sugar than water the nozzle clogs easily and then you end up unscrewing the sprayer and pouring out the mixture where you think it will do the most good. 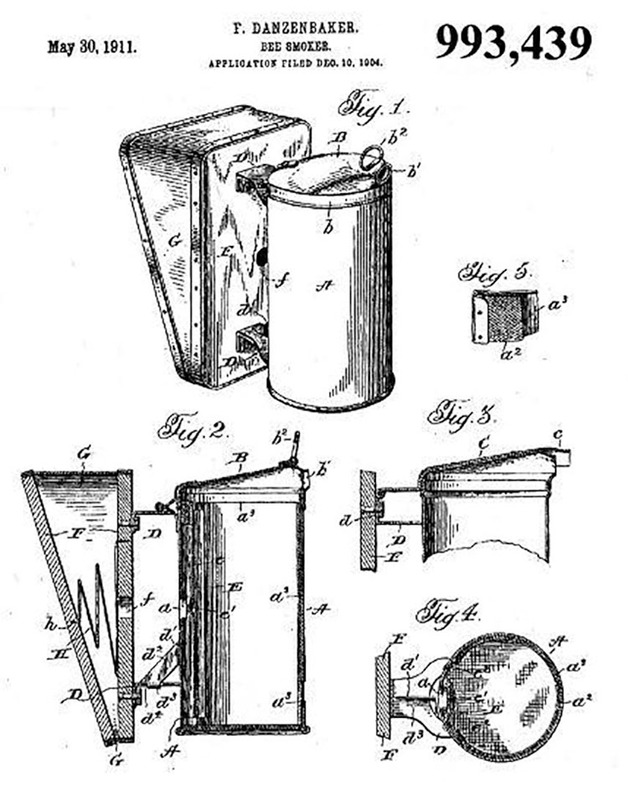 Very few of the patented smokers shown in the drawings have been mentioned in the article. 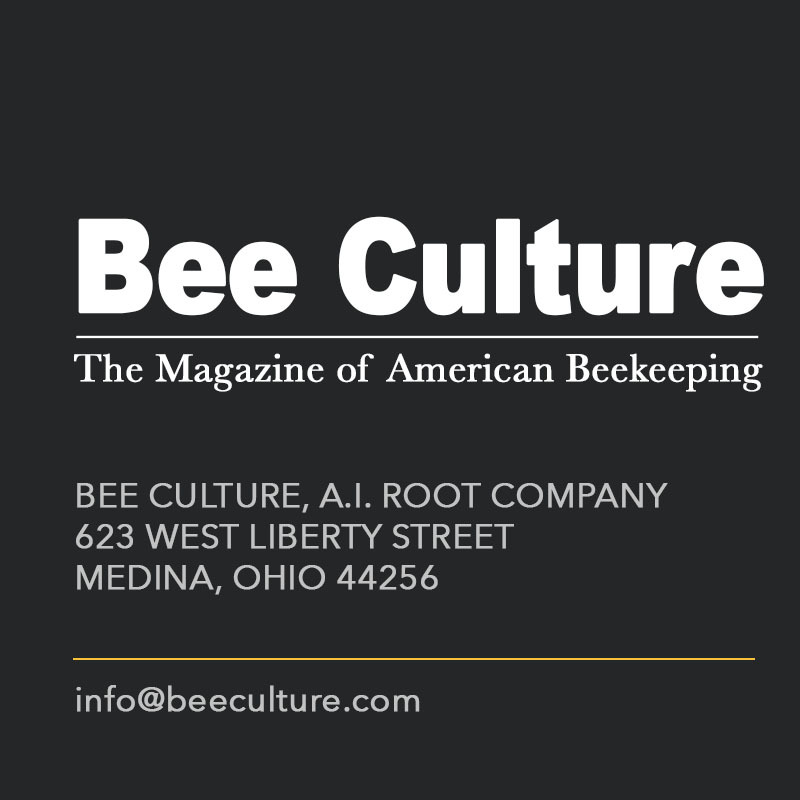 Jim Thompson is a beekeeping historian with a collection of relics that puts the Smithsonian to shame. He lives in Smithville, OH. 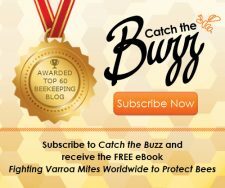 Previous articleWhat is killing the bees in greece?